Heading to Ireland anytime soon? There may be a few things you need to know about before you head over. These holiday tips are sourced from locals, so take our word for it. 1. It’s going to rain. It will rain! 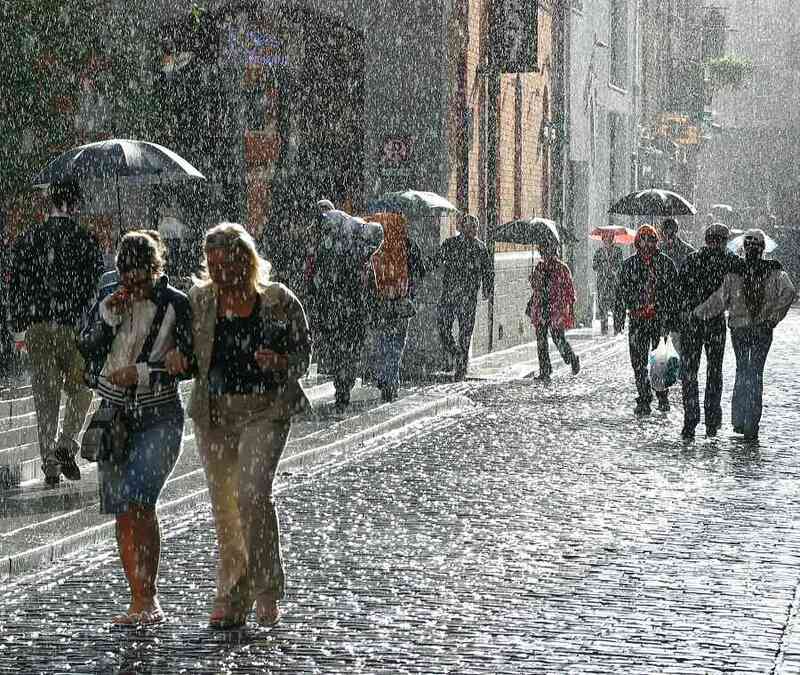 You might as well pack your wellies now if you’re planning to head over because in Ireland when it rains – it pours. 2. We don’t all speak in Irish. Thankfully it’s not necessary to be fluent in Irish before you arrive – English is our main language. 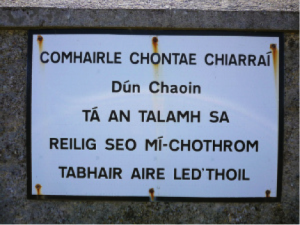 Not many people regularly speak in Irish in Ireland unless you’re wandering around in the Gaeltacht areas. 3. We drive in the “wrong” side of the road. We’re not big tippers here in Ireland except in restaurant situations where the 10% to the waiter is almost a given. But no need to tip taxi drivers unless they’ve shown good service. 5. Buses won’t stop unless you put your hand out. 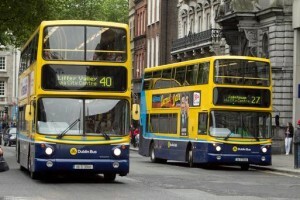 If you are taking the bus this is vitally important. But be warned, some days even putting your hand out and waving it around won’t be enough to make them stop. So don’t be surprised if you see people at the bus stop jumping up and down in desperation when the bus is in view. 6. Never say no to a cup of tea. 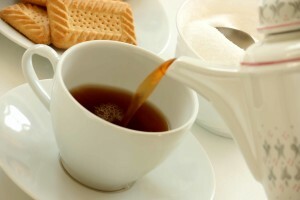 You’d be mad to say ‘no!’ We’re known for our expert tea-making abilities so grab the opportunity to have a cuppa. 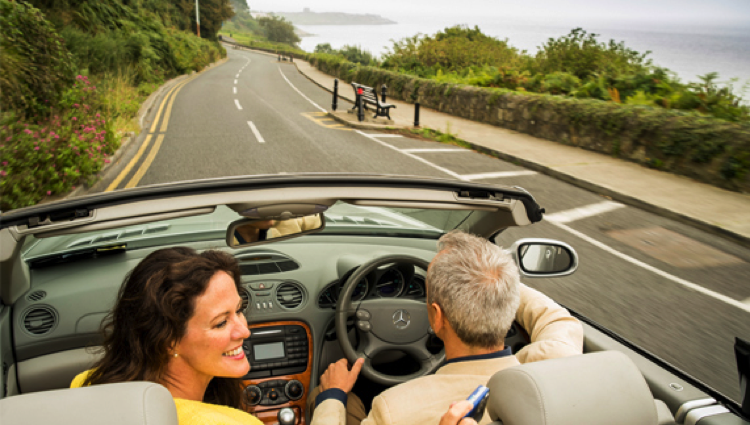 To avoid data roaming charges while make the most of your trip in Ireland you should rent a portable wifi divice from Travel Wifi. 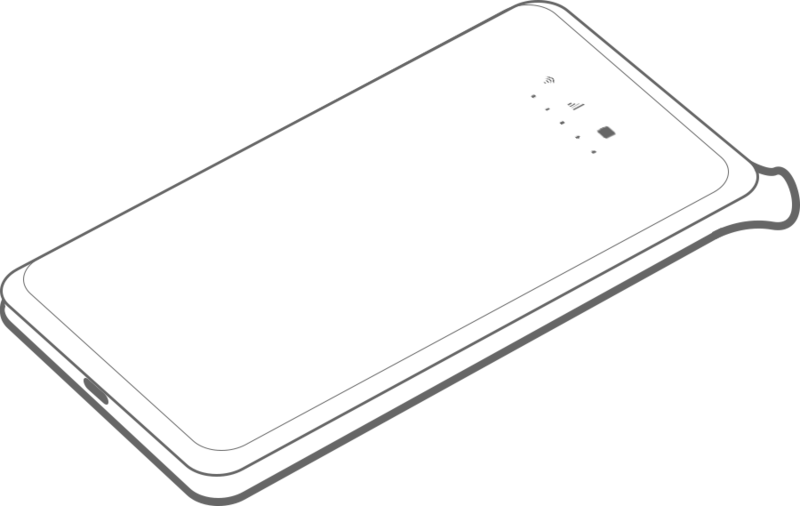 Their pocket-sized device is great for outdoors and it can connect up to 5 divices simultaneously.Their wifi packages offer unlimited data and also delivery is free of charge anywhere in Ireland.